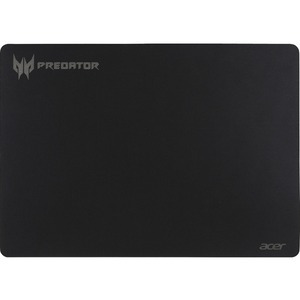 Predator Mousepad is the next evolution in high-end surfaces. Engineered for maximum glide and long-lasting durability, its performance is unmatched. It features a heavy, no-slip silicone base with heat-bound edging to prevent fraying under long-term use. It is water resistant so you can wash it off when needed. Designed in collaboration with pro-gamers, Predator Mousepad is a highly-responsive surface that delivers precise mouse tracking. The speed-optimized surface minimizes the feel of friction making it one of the fastest surfaces on the market.